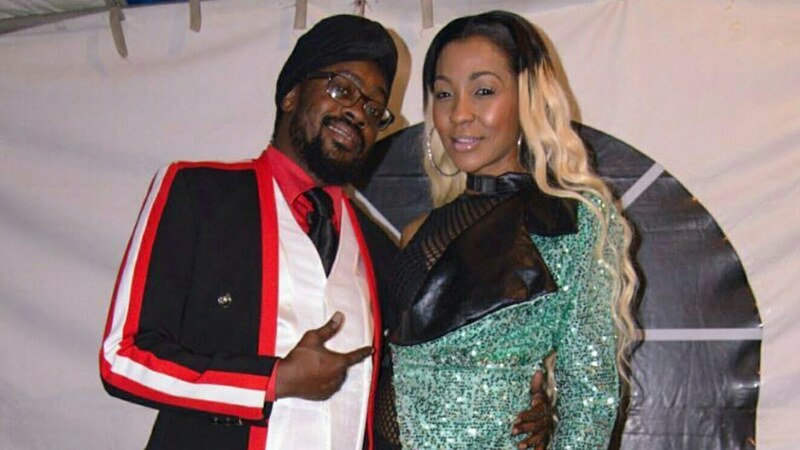 Beenie Man has nothing but love and support for his ex-wife and baby mama D’Angel. The First lady of Dancehall shared a headline on social media earlier this week which spoke about her refusing to retire from music and planning her future. “I’m just getting started,” The “Stronger” singer captioned the post. Shortly after her upload, Beenie Man stepped into the comment section and showed her love, “Keep shining,” he wrote. D’Angel responded by thanking the Doc for his kind words. The heartwarming exchange was welcomed by Dancehall fans, “This is how exes should live together in love and peace i admire you two,” one fan wrote. “Wow very mature i love to see things like this please keep it up guys,” another wrote. Beenie Man and D’Angel got married back in 2006, however they got divorced in 2011. The two share a son, Marco Dean together.